VCI is very pleased to present this special classic motion picture, digitally restored from a new HD master. 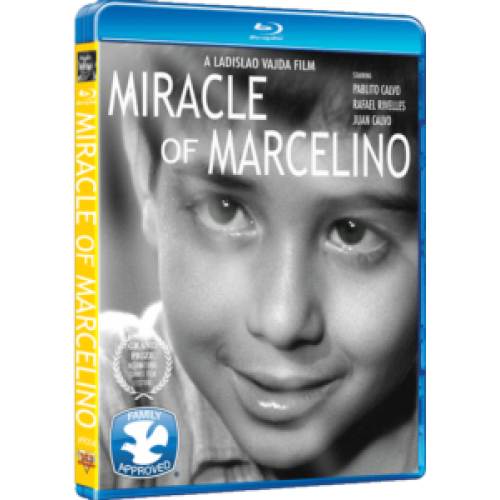 A Grand Prize Award winner at the International Cannes Film Festival and a heartwarming film, "Miracle of Marcelino," is about a little orphan boy who causes a miracle. 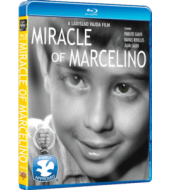 Left on the doorstep of a monastery as an infant, Marcelino was raised by the Monks. He was well cared for but lonely and missed having a mother. One day he found a special friend in the forbidden attic… hanging on a cross. A friend that would repay Marcelino's kindness by granting him one heart-felt wish.